Babysitter Blues. It's SO not worth 10 bucks an jam considering who she's stuck with! LOL. HD Wallpaper and background images in the Codename: Kids seterusnya Door club tagged: knd codename kids next door. 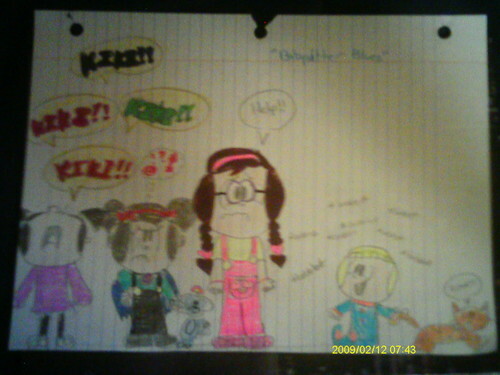 This Codename: Kids seterusnya Door fan art contains tanda, poster, teks, papan hitam, and chalkboard.